MCOT is a largest broadcaster in Thailand. It is a public limited company. Its Headquarter is in Bangkok. It operates television channels as well as radio channels. 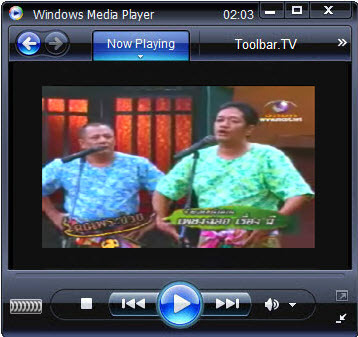 Mcot 1 is a news channel.